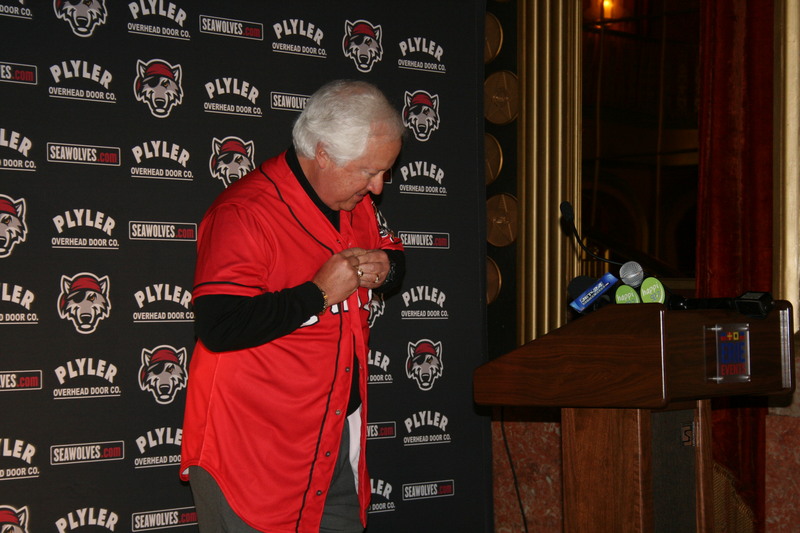 (Erie, PA) – Mandalay Baseball Properties, LLC, parent company of the Erie SeaWolves, is pleased to announce an agreement has been reached to sell the Double-A team to Fernando Aguirre. Baseball and the Office of the Commissioner of Major League Baseball have all approved the sale. Terms of the agreement are confidential. Mandalay Baseball Properties has been the principal owner and operator of the Erie SeaWolves, a Detroit Tigers affiliate, since 2003. Aguirre became a respected business leader with The Procter & Gamble Company (P&G) in a broad range of global leadership positions. After more than 23 years with P&G, he was hired in 2004 to lead Chiquita Brands International as its Chairman and Chief Executive Officer. Aguirre held the role for almost nine years before leaving his corporate career to become an entrepreneur. “We’re delighted to have reached an agreement with Fernando,” said Art Matin, CEO of Mandalay Baseball Properties. 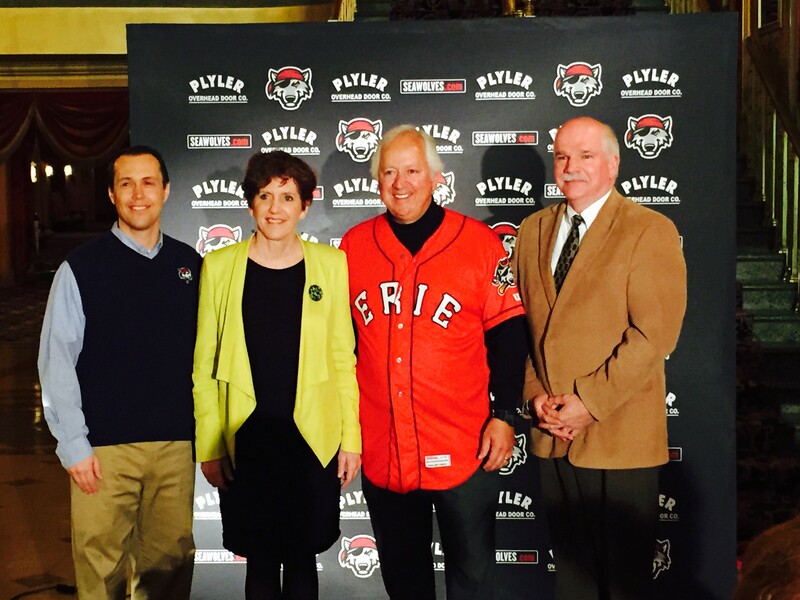 Erie SeaWolves President Greg Coleman will continue to oversee day-to-day operations of the franchise under Mr. Aguirre’s leadership. Coleman joined the SeaWolves and Mandalay Baseball Properties in 2011. A native of Mexico City, Aguirre attended Southern Illinois University Edwardsville on a baseball scholarship. He was an infielder for three seasons and pitched his senior season for the Cougars. Aguirre earned his Bachelor of Science degree in business in 1980 from SIUE. He also attended the prestigious YPO Harvard President’s seminar for 10 years, earning Harvard Business School graduate status in 2009. In 2010, Aguirre became the first Hispanic leader to appear on the CBS program Undercover Boss. Aguirre is married to his wife Citlali of 29 years and the couple has two adult sons, Franco and Fabrizio. He and his family became naturalized U.S. Citizens in 2009. Aguirre is also very active on Twitter and can be found @FdoAguirreCEO. Univision, Coca-Cola Enterprises, Levi Strauss & Company, and the Juvenile Diabetes Research Foundation. He currently serves on the board of directors of Aetna (a Fortune 100 provider of health care products), Barry Callebaut (the largest producer of chocolate and cocoa in the world), and Coveris (a privately owned global manufacturer of flexible packaging). Aguirre is also a board member of Duke’s Fuqua School of Business and Coach K Center on Leadership and Ethics (COLE) and serves on the board of advisors of the Bechtler Museum in Charlotte, NC.